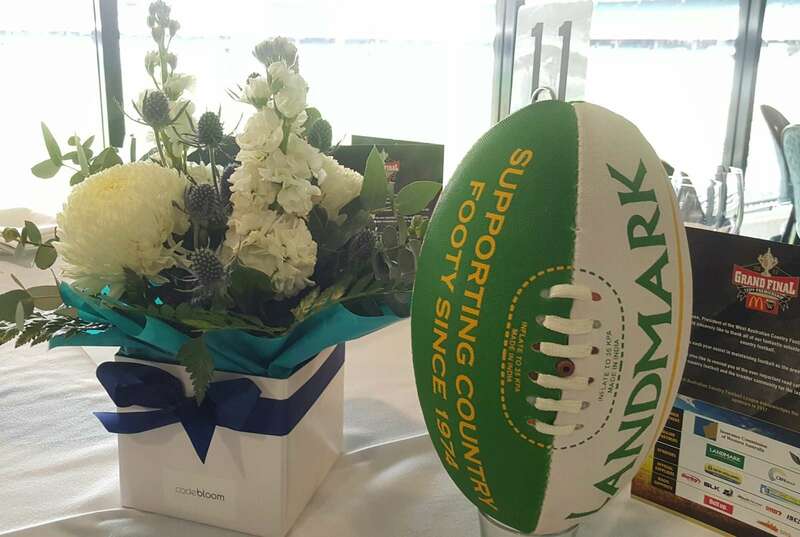 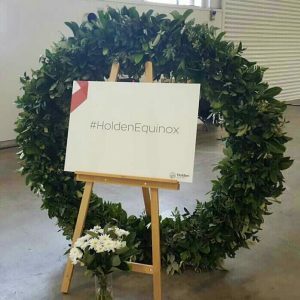 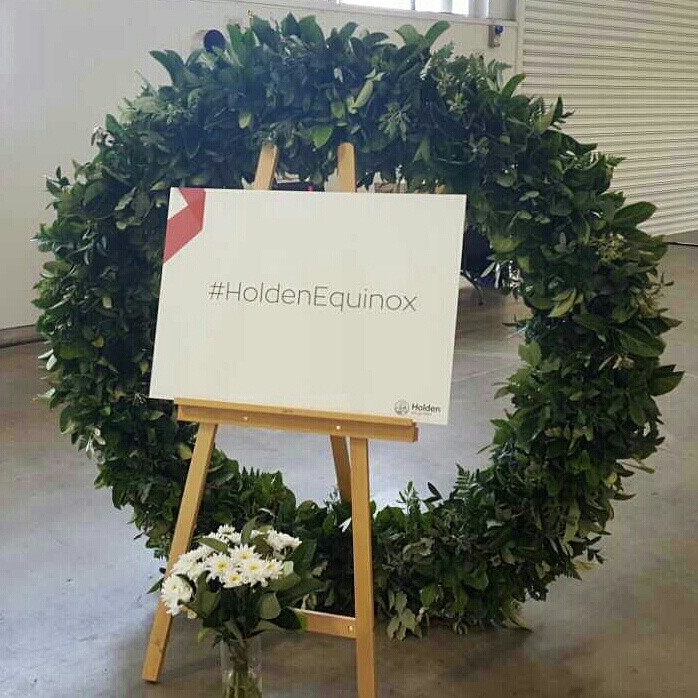 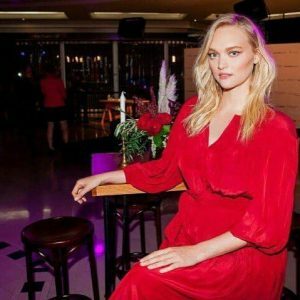 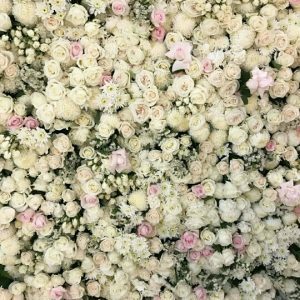 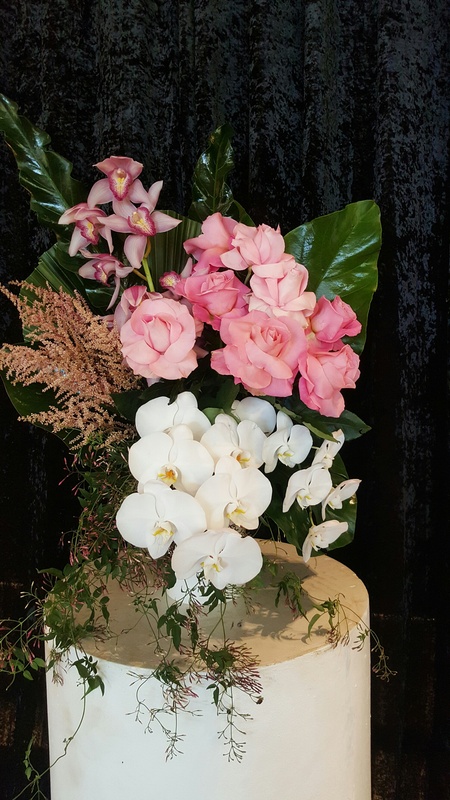 Code Bloom has extensive experience in providing florals for Perth events of varying sizes. 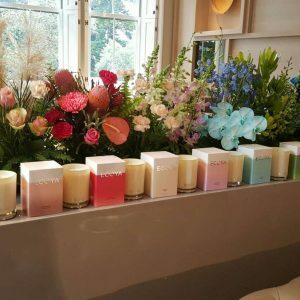 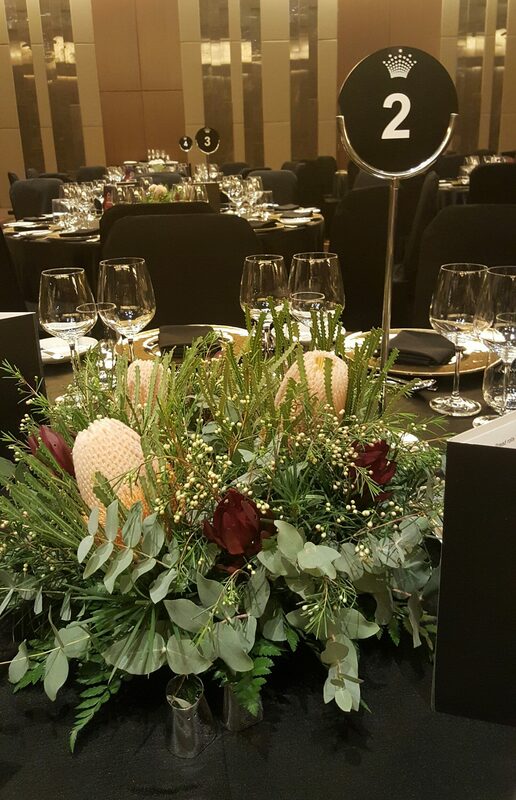 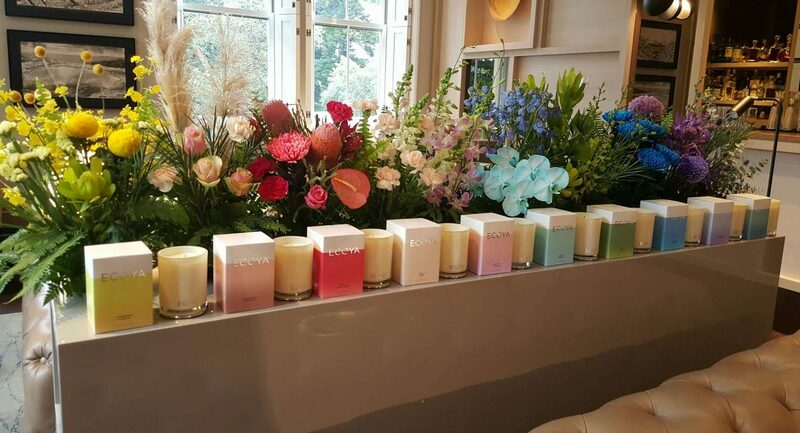 Whether it is a table centrepiece or a floral installation we can help make your event look perfect. 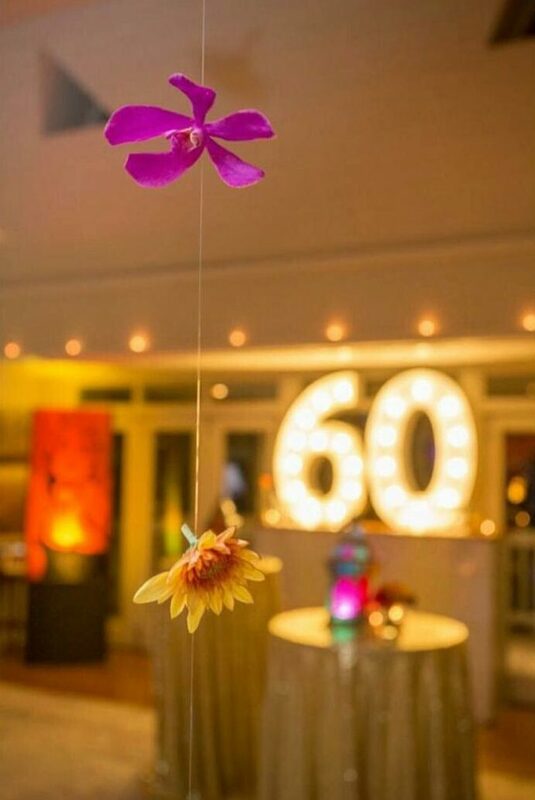 Event flowers can come in many different forms. 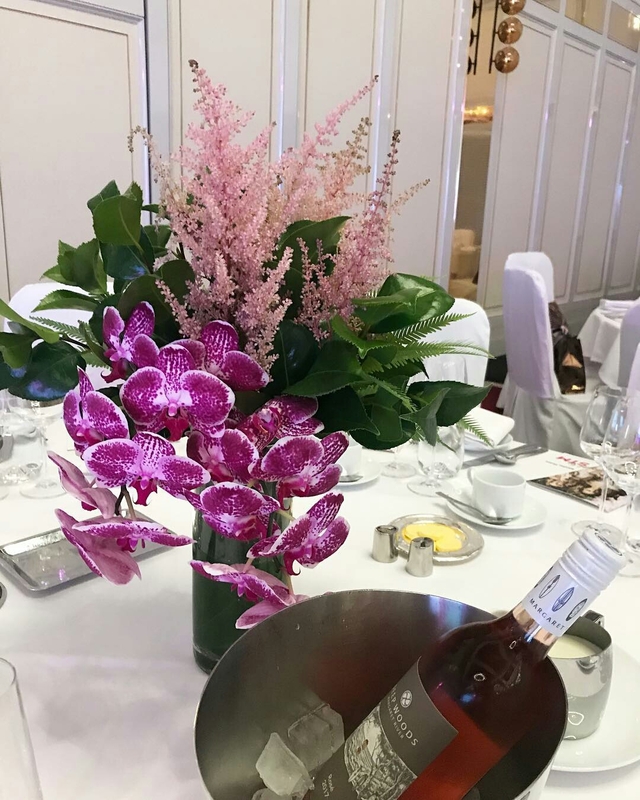 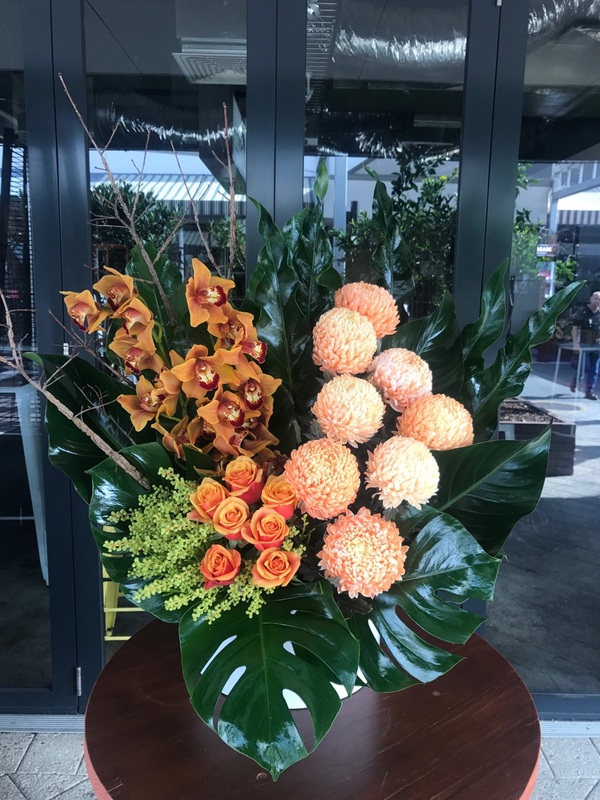 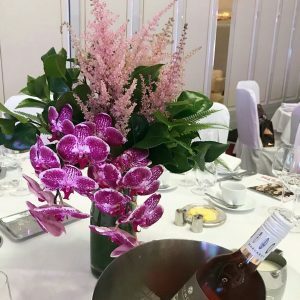 It could be that you are looking for a table centrepiece for a special dinner, have a corporate luncheon to plan, need some pretty baby shower flowers or perhaps you are going all out and need an installation of flowers onto the wall or ceiling to make your event perfect. 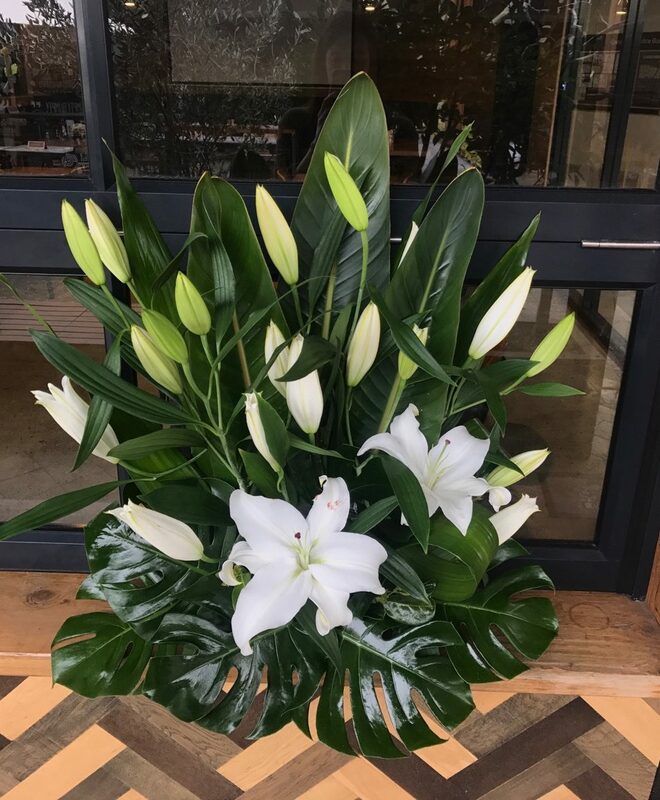 Code Bloom can help you from the planning process right through to installation. 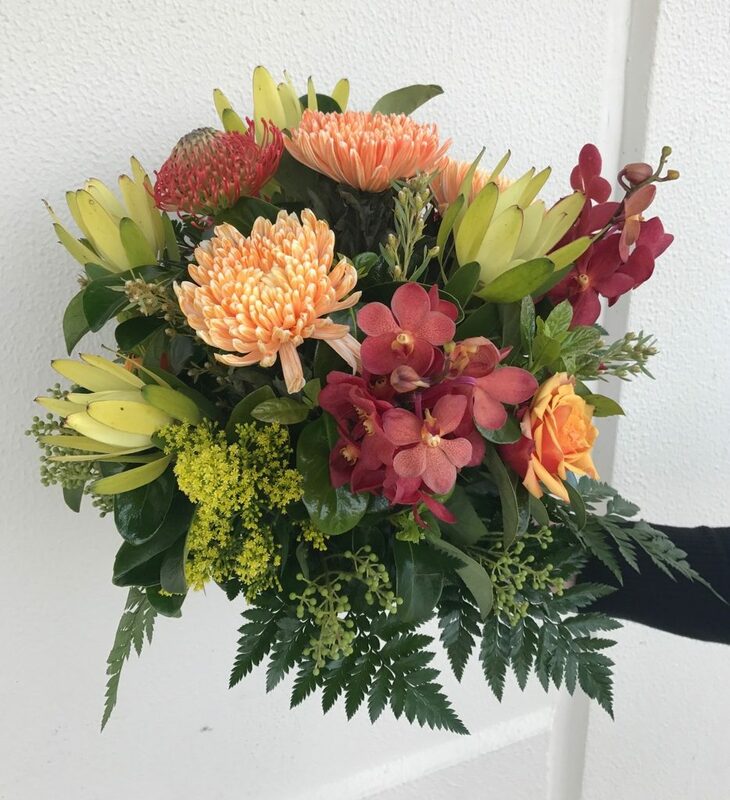 Our helpful florists are available to discuss your options at either our Mt Hawthorn shop or our Karrinyup shop. 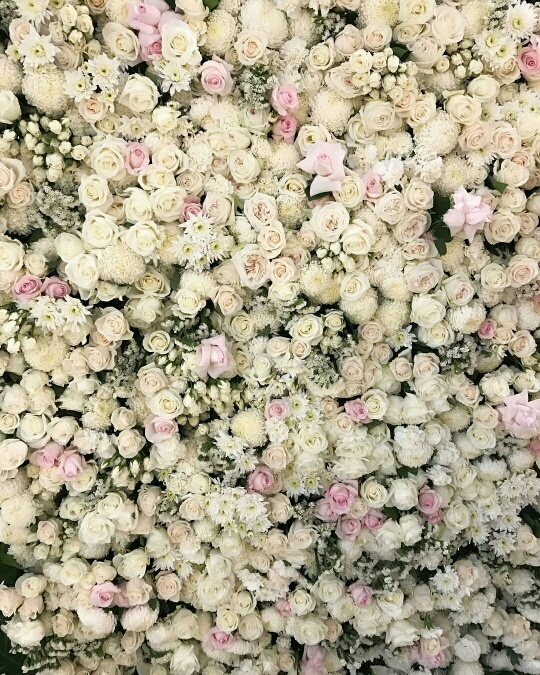 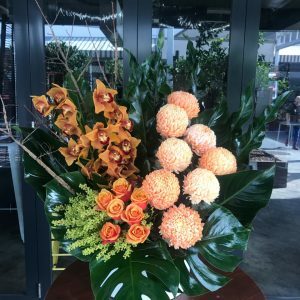 We can show you examples of flowers that would be in season at the time of your event and give you different options on how these should be presented. 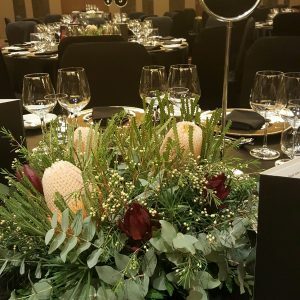 Our knowledge of many of Perth’s big venues such as Crown Perth, Perth Entertainment and Convention Centre, Perth Arena and smaller Perth hotels, restaurants and wineries can be a great help in working out the small, important details of your event. 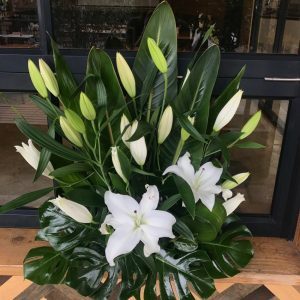 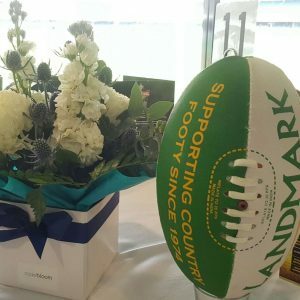 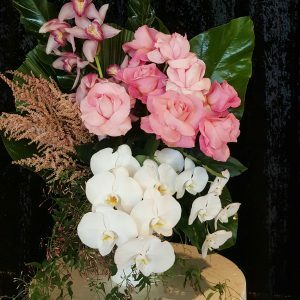 We deliver event flowers in Perth six days a week, and on Sundays for pre-arranged events. 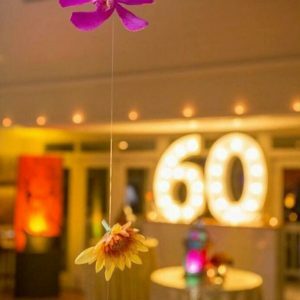 We can arrange for setup of tables and installation work where required.